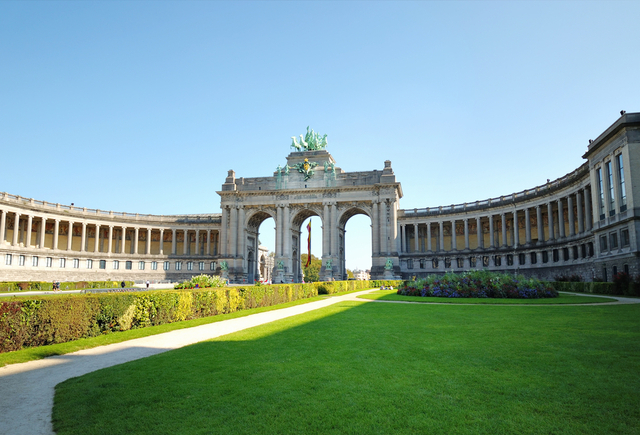 From February 28 to March 1, 2019, visit.brussels organises the European Association Summit (EAS) at the SQUARE – Brussels Convention Centre. For its seventh edition, the European Association Summit (EAS), an annual meeting of exchange and networking between international associations, has chosen an evocative theme: “share and co-create”. This year, the goals of the summit are to allow participants to build links between international associations and thus expand their network to develop short-term and long-term initiatives and to develop new models of cooperation and resource use through learning, networking and new projects. In addition to these goals, the summit also invites associations to contribute together by their actions to the preservation of the environment. Indeed, the visit.brussels Association Bureau has the will to provide a responsible event to show ways to organise an eco-friendly summit. A plan including the dedication of specific resources, encouraging main stakeholders to adopt sound sustainability practices, and the commitment to specific Key Performance Indicators (KPIs) has been put in place.